Economical feature phones, accessories, and televisions manufacturer Detel announced its partnership with Snapdeal to sell its range of Smart TVs in India. The complete range of Detel LED TVs starting at price range of ₹6,999 to ₹69,999 will be available on Snapdeal from 21st January 2019 onwards. 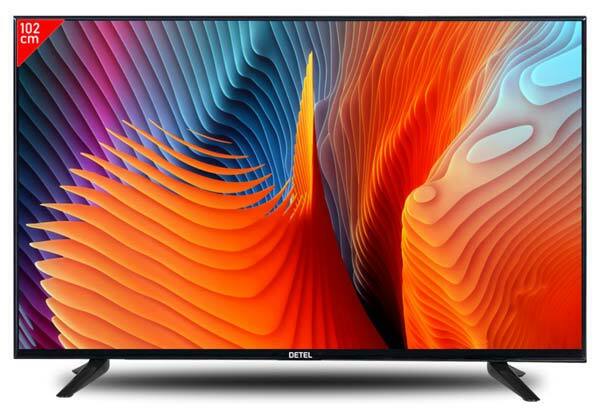 Detel had recently launched the world’s most economical LCD TV dubbed as Detel D1 at just ₹3,999. Initially, Detel products were sold through b2badd.com, detel-india.com and later feature phones were made available on Amazon.in. Now, including the existing TV models, all the upcoming products in Detel’s TV range will also be made available on Snapdeal. 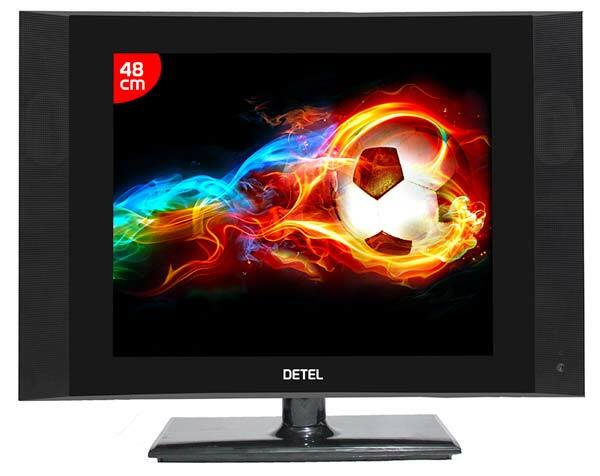 Besides Snapdeal, Detel TVs are also available on detel-india.com and b2badda.com. Also read – Detel Launches Official Android App for its Customers. Detel started its journey in India back in 2017 with the launch of the affordable feature phone Detel D1 at ₹299 followed by a series of feature phones starting ₹399 till ₹1199. It has also sold over 28 Lakh units of feature phones since August 2017. Furthermore, detel also confirmed that it has closed the fiscal at ₹52 crores and now eyeing a turnover of ₹100 crores in FY18-19. Commenting on the development, Mr.Yogesh Bhatia, MD, Detel, says,“Looking at the television market growing at a rapid pace in India, we entered Smart TV Market in 2018 and have launched TVs across price points catering to the diversified needs of the customers. Our aim is to provide the products that bring a perfect combination of technology and affordability coupled with best features.” “With this tie-up, we aim to reach out to the audience in tier 2, 3 cities and rural areas widening the horizon for our audiences”, he further added.